We would like to welcome expats and their families to plug in to our local community. Whether you are new to Tokyo or have lived here for years, our Hello Neighbor events bring together new friends over coffee and delicious Japanese fusion doughnuts. 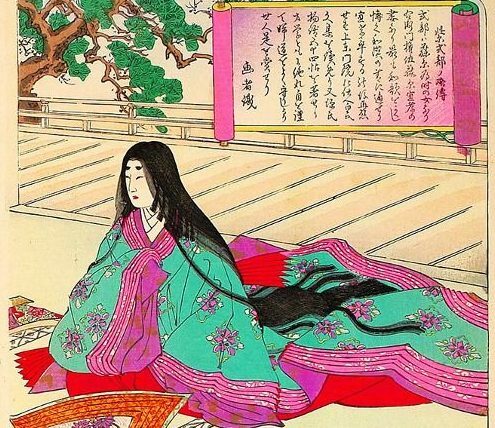 In the history of Japan, the Heian era formed the most elegant 400 years. It is the era when aristocratic culture matured and progressed to form Japan’s aesthetic sense, its values and religion. An understanding of the Heian era will enrich your time in Japan and especially your sightseeing in Kyoto. 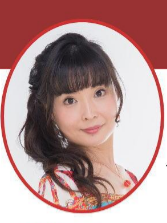 Yayoi Myoga is an Interpreter and licensed Tour Guide – fluent in Italian, French, Japanese and English – she is an author of historical young adult fiction.